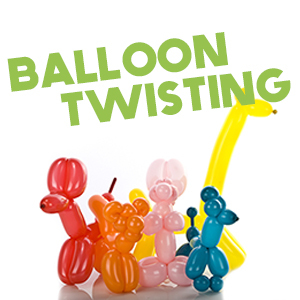 Add Balloon animals to your party and see the smile on the face of birthday kid and the guests. Kids love balloon animals! You don't want to miss this experience! Kids love bubbles, and we have LOTS of them! 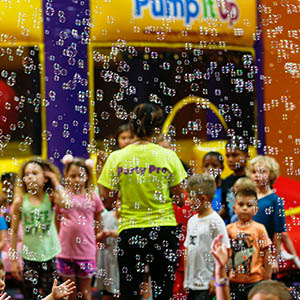 Our bubble machines churn out an amazing bubble wonder and the kids have a blast chasing them around and dancing in them! Ask about our new character visits to enhance the experience at your child's party! So much fun when your child's favorite friend stops in to visit them at their party! Add Spiderman Character Appearance to the Superhero Party for just $20 more! Includes: Inflatable Ball, PIU Snap Bracelet, Shutter Shades, Disc Shooter, Ice Cone Shooter, Activity Set with crayons, Candy Bracelet. Contents may vary. This bag is filled with coloring book, hexagon crayons, punch ball, Disc Shooter, mini flute, PIU silicone bracelet, pixy stix frooti candies. Party photos have never been easier. 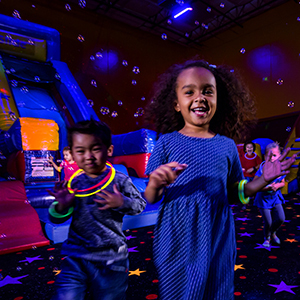 Let us take the photos throughout your party to give you dozens of pictures of your child’s birthday. You'll love it!